One of the world’s largest online wallet systems and prepaid Mastercard providers, Neteller, announced today that they have integrated Bitcoin as a deposit method to fund accounts. The feature has been spoken about for days, but was not officially confirmed by Neteller until today, where the feature was also integrated. Neteller was founded back in 1999 in Canada, but have since then moved a large part of their operations to the Isle of Man. They were the biggest online wallet system after PayPal for many years, having a huge amount of American customers who used Neteller to deposit and withdraw from gambling sites. All of that changed in 2006 when the US Congress passed the Unlawful Internet Gambling Enforcement Act (UIGEA) which made online gambling in the US illegal. 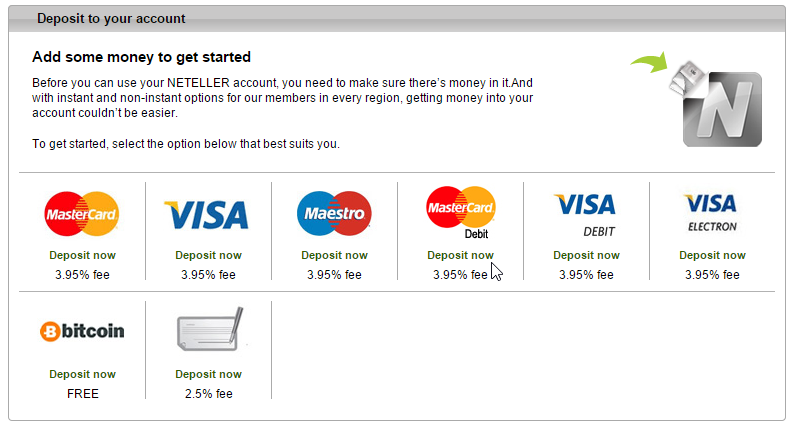 This led to Neteller having to ban all of their American customers and a huge decline in revenues. Neteller has been working hard to go back to their prior strength, which was partially succeeded after they became a payment method for the regulated market in New Jersey. Optimal Payments, the company behind Neteller, has proposed an acquisition of their main rival Skrill for €1.1 billion. Skrill has a huge market share in Europe, where gamblers, traders and people who wants to transfer funds instantly use the service every single day, having around 35 million members according to their own numbers. Should Neteller’s acquisition of Skrill be successful, they will become the second largest online wallet service provider in the world after PayPal and have more than 50 million customers worldwide. This will only be positive for the Bitcoin, as more people will be aware of the possibility to deposit to their online wallets complete free of fees through the Bitcoin. This may lead to a demand increase for the Bitcoin and thus boost the value significantly over a longer period of time. With regular deposit methods costing up to 3.95% in fees, many will probably want to save those fees by using the Bitcoin to deposit with, as it can save large amounts for the average user every single year. 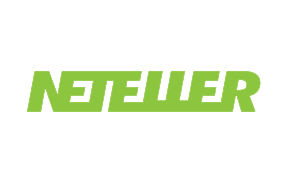 For those of you who aren’t completely familiar with what you can use Neteller for, it is basically an online wallet where you can hold funds that you can transfer instantly to other users of Neteller, use it to deposit and withdraw from gaming and trading sites as well as shop online with it. Furthermore they are one of the biggest processors of prepaid Mastercard’s in the world, working as a sort of online bank but without all the hassle. The possibility to deposit with Bitcoins will make it so much easier to use Bitcoins every day, as you can easily deposit the Bitcoins at the daily exchange rate and use your Mastercard to go shopping, pay for bills or whatever else you would like to do. This also provides an opportunity to quickly exchange your coins for cash if you are looking to do so, without the hassle of having to go to an exchange site and wait for someone to buy it at the daily rate. The only negative things so far in regards to the Bitcoin deposit method is that it will not be available for Americans just yet and the fact that you cannot withdraw to Bitcoins. 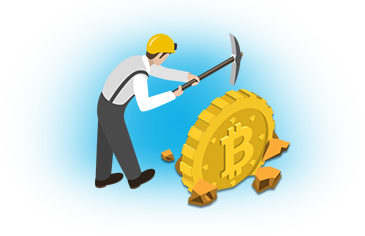 Neteller will wait until there’s a regulatory framework in place for the different states before offering the possibility to deposit for them, but has not mentioned anything about the possibility of withdrawing in Bitcoins. It may also lead to more competitors realizing the potential of the Bitcoin as a deposit method, which again would lead to more people knowing about the payment method. Overall this is a huge step in the right direction for the Bitcoin and it gives lots of hopes for the future.